Product categories of Super Duplex Steel Pipe, we are specialized manufacturers from China, Super Duplex Steel Pipe, Super Duplex Stainless Steel Pipe suppliers/factory, wholesale high-quality products of 304 Super Duplex Steel Pipe R & D and manufacturing, we have the perfect after-sales service and technical support. Look forward to your cooperation! 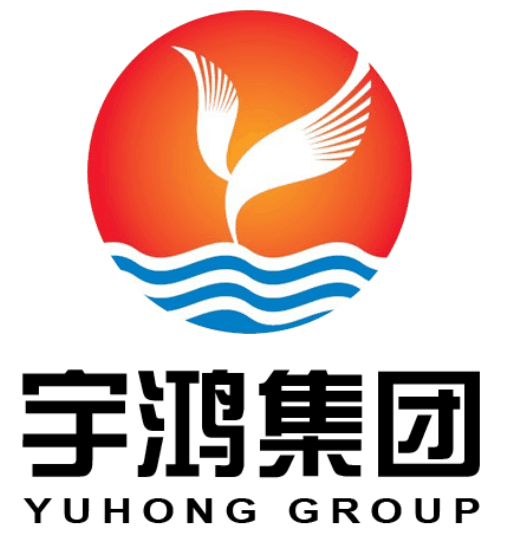 Yuhong Group supplies LDX2101, 2205, Ferralium 255, Zeron 100 and LDX2507 in the form of plate, sheet, strip, bar, pipe, tubing, pipe fittings, flanges and weld wire. Of the duplex grades, duplex 2205 is the most widely used. However, the super duplex steels like Zeron® 100 and LDX2507 are excellent for servicing severe corrosive environments, such as offshore and marine applications. Lean duplex 2101 is available as an economic alternative to 300 series stainless steels. What are the Characteristics of Duplex Stainless Steels ? In what Applications are Duplex Stainless Steels® used ?